Standards-aligned engineering lessons and activities. Standards-aligned science lessons and activities. iPad app for creating interactive project-based assignments. 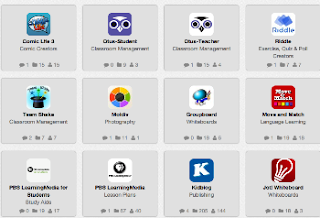 Multi-platform system for managing your classroom, lessons, and students. 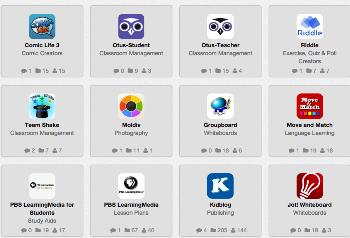 This is curated by special education teacher Kathryn Oleszkowicz. This one is curated by assistant principal Stephanie Bonneau.